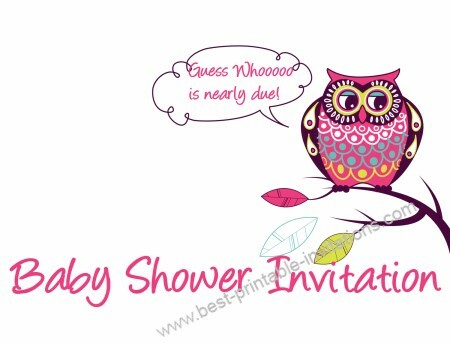 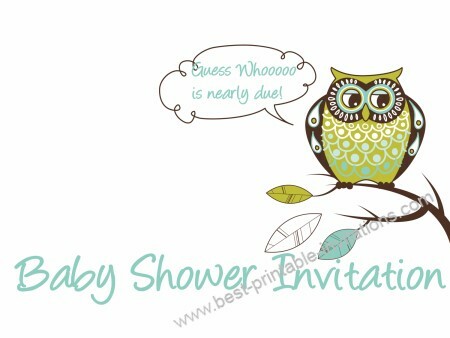 Looking to find some cheap baby shower invitations? 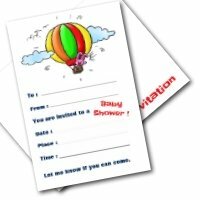 Take a look at the quality of my free ones! 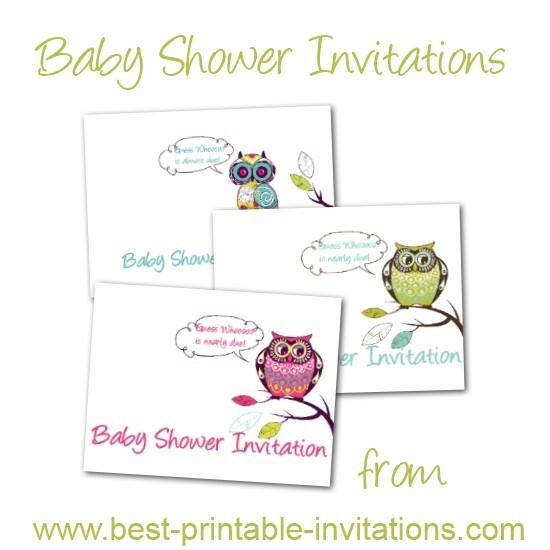 These invites are simply beautiful - and because you can download and print immediately, there is no waiting around for deliveries. 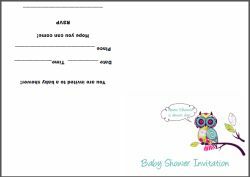 Once downloaded, you can print as many copies as you need. 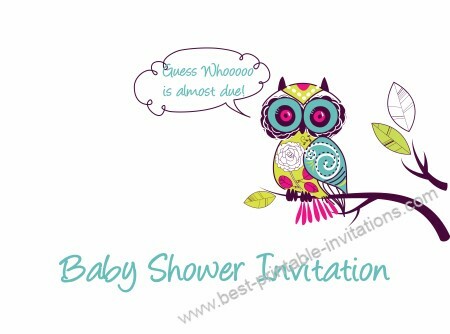 And of course, a do-it-yourself method doesn't mean you have to compromise on quality - our invites are beautifully designed and a breeze to print. 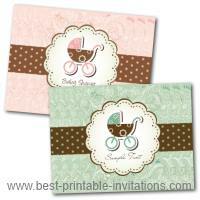 These beautiful invites print and fold into a 1/4 page sized invitation.